Responsive Design – This means you website will automatically adjust its layout and proportions to suit the device it is being viewed on. The Responsive website content will be easy to read and easy to navigate whether it is being viewed on a desktop computer, a tablet or a mobile device. 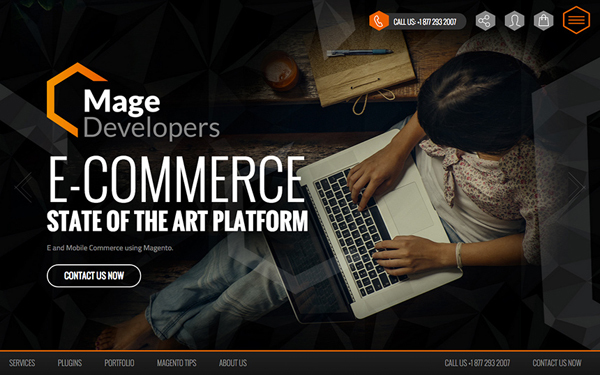 Today we are gathered fresh collection of Responsive design websites for your inspiration. 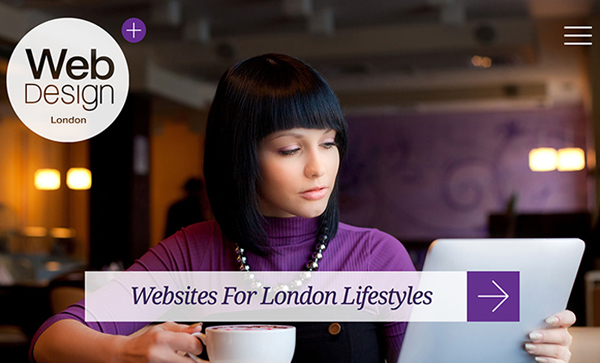 This website gallery only have fully responsive, Retina-Ready HTML and CSS3 coded websites. 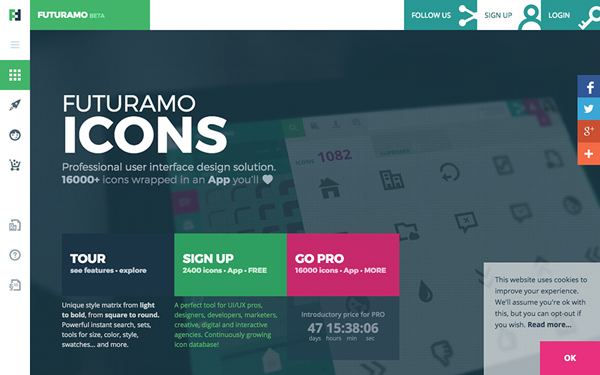 All web designs are very interactive with amazing UI and UX. that help to create a great-looking content, making your design looks classy, strong, attractive, mysterious and very striking. 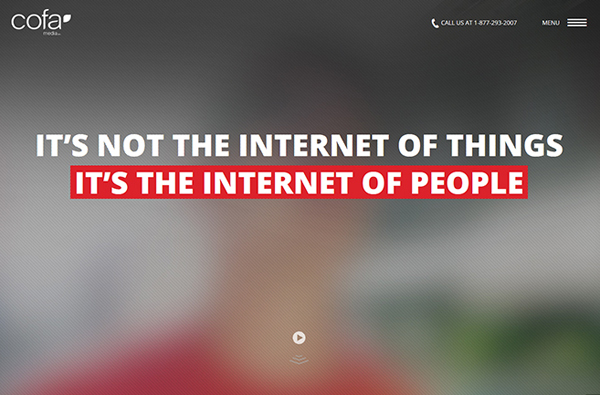 In this article, we are compiled twenty seven inspiring examples of Responsive Websites Design. 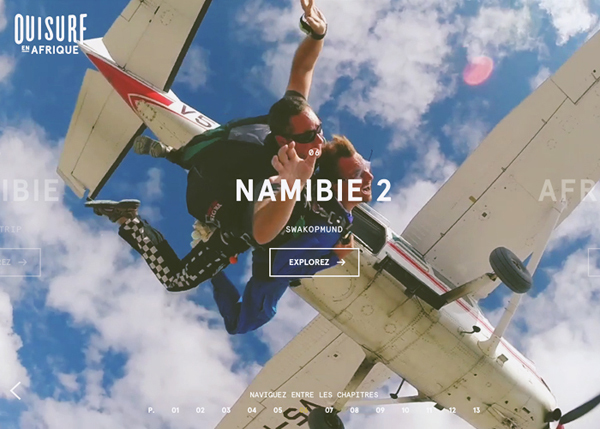 Beautiful web design examples that featuring only responsive design websites, portfolio and corporate websites created by professional agencies and designers from all over the world. 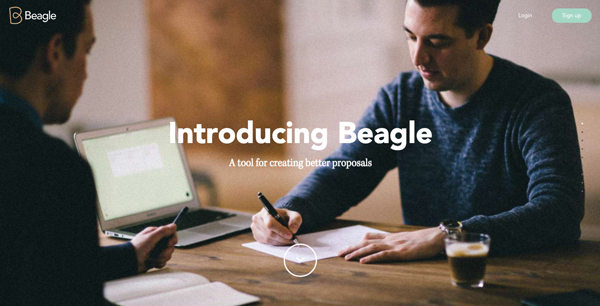 Landing page for Beagle, a smarter way to create compelling proposals, faster. Beauty is in the eye of the beholder. 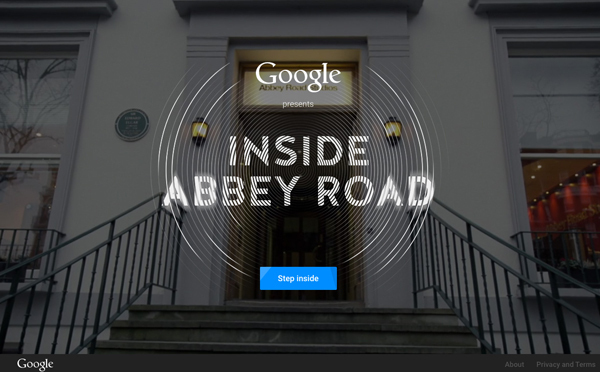 Browse through your eyes and discover 5 real stories. 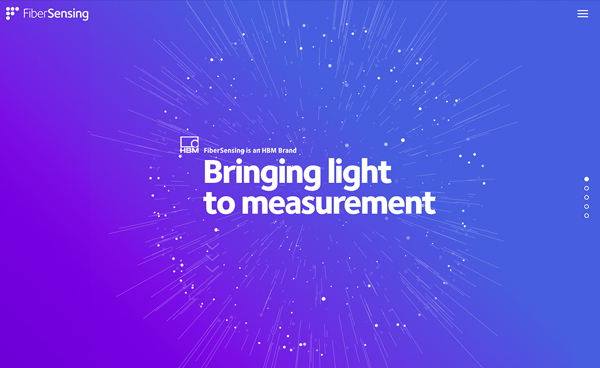 HBM FiberSensing is a world leader in the development and production of advanced monitoring systems based on Optical Fiber technology for clients like Siemens, Airbus, GE among others. 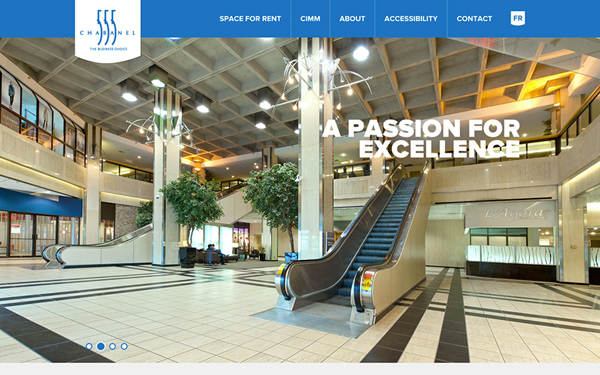 Website features an animated CSS3 information panel and menu, large background images and responsive design. A balance of function and form, Carmichael Lynch’s site highlights the agency’s work, culture and capabilities all in a contemporary, mobile-first design. 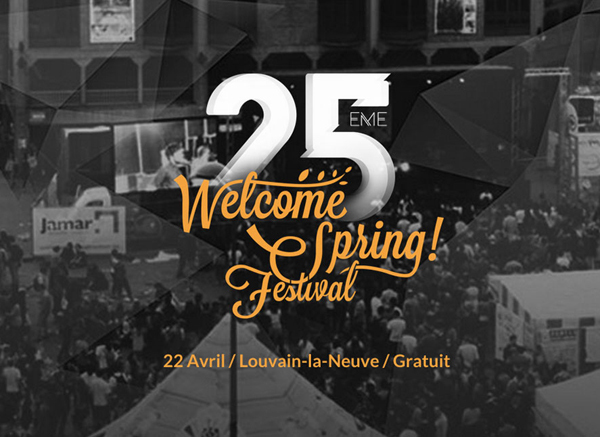 The Welcome Spring Festival is a huge festival in Louvain-la-Neuve, Belgium. Every year, musicians from all over the world to come, play and set the mood in this town! 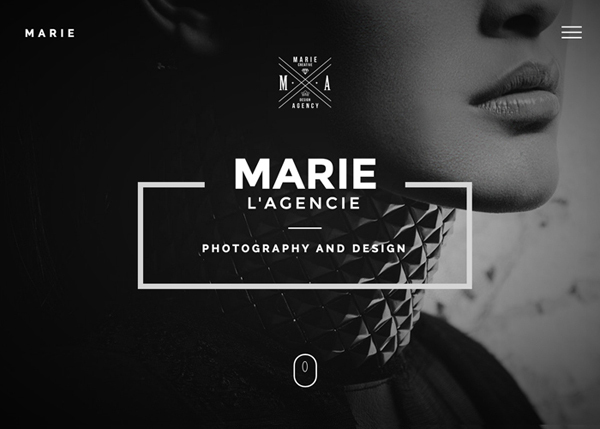 Marie Template is a multipurpose template that can be used for any business or portfolio website. It is fully responsive and fits perfectly on any device. 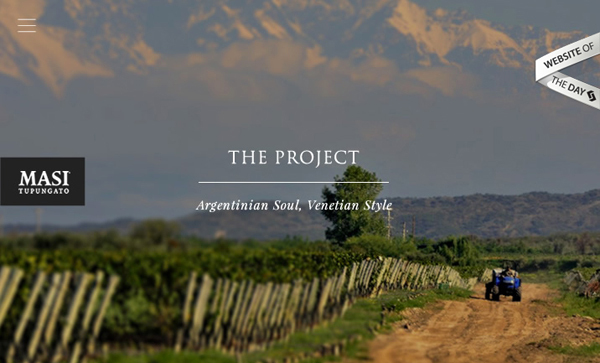 Masi Tupungato is a winemaking project developed in Argentina by Masi, an Italian company with origins in Valpolicella in 1772, producing quality wines from the Venetian regions and a leader in the Amarone sector. We’re obsessed with technology and where it’s headed. We are masters at e-commerce and data integration. We’re COFA Media and we partner with our clients to create new products and new ways of doing business. OuiSurf is the journey of two adventurous hooked-on surfing buddies who set off to far away destinations in search of the perfect wave. 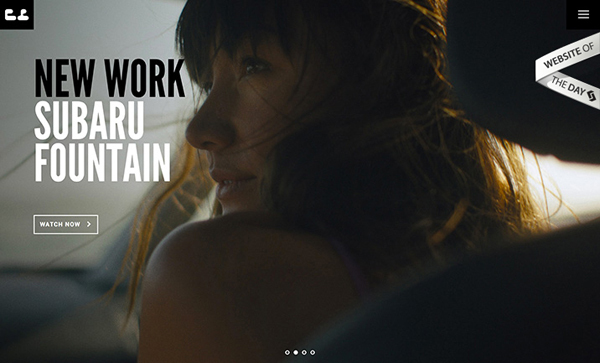 They travel the globe on their own terms and document as they go the lives of surfers they meet all over the world. 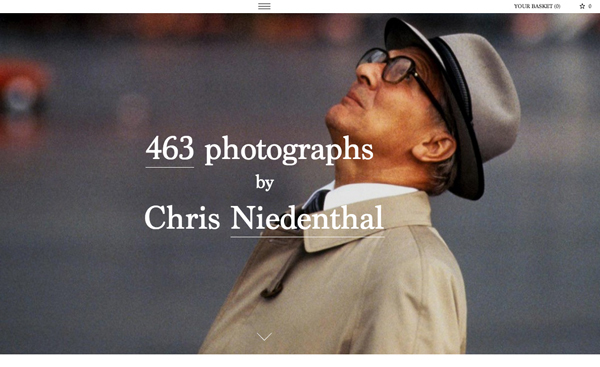 Extensive portfolio and e-commerce for a legendary photographer. I approach every project with an understanding that its end result will be a glaring reflection of me and my clients. I never settle for acceptable – only exceptional. 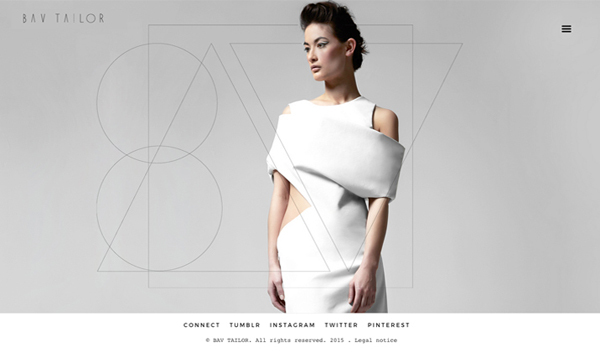 Bav Tailor is a fashion designer in London and Milan, concerned about the environment and social impact of her designs. Bavtailor.com contains her new collection. 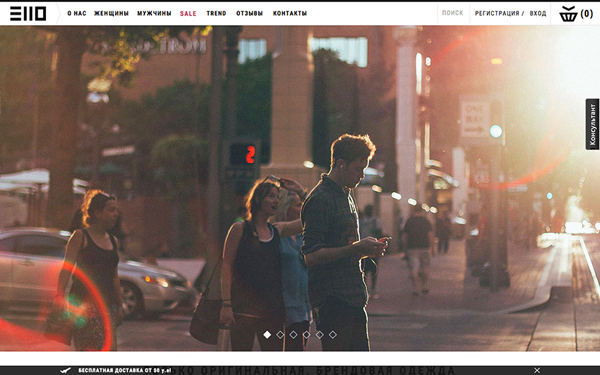 The website is responsive, with cinemagraphs in it. Her products come with a QR code. 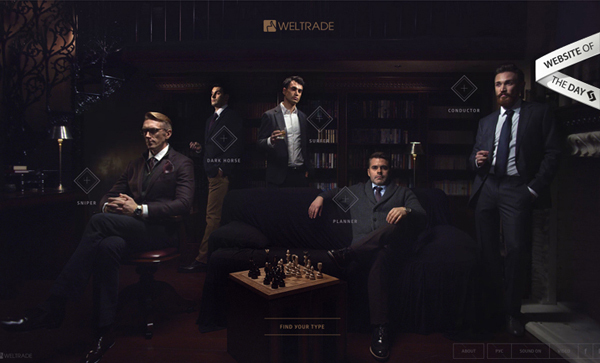 Trading Culture of Weltrade attracts the most affluent traders who understand the market, appreciate the service and reputation as a stable partner. Site introduces the audience special traders club and offers to become part of it. 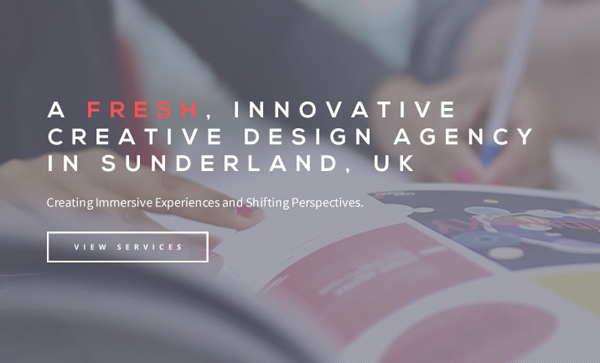 RGB MEDIA is a small creative agency based in Sunderland, North East. 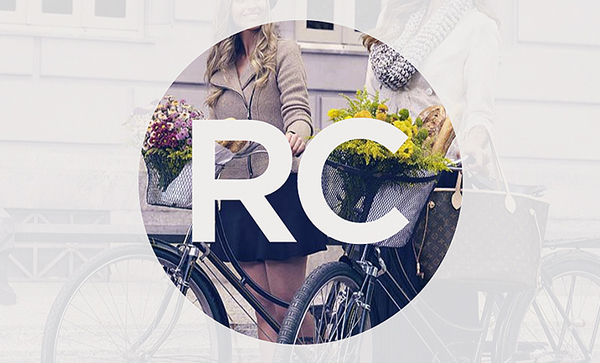 We’re a small & passionate team that love all things design. 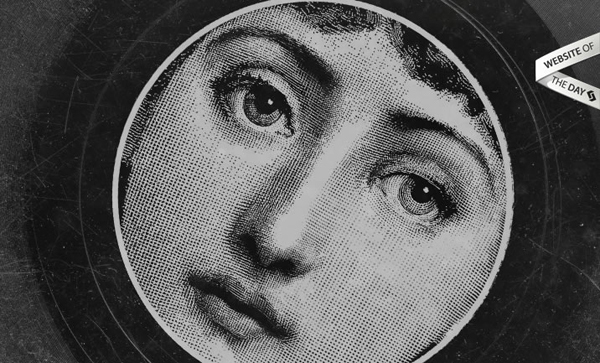 Every night we scan your profile and check your current audience. If somebody is missing, we send you all the details via mail. Official Website of the degree in nutrition Diego Sivori. 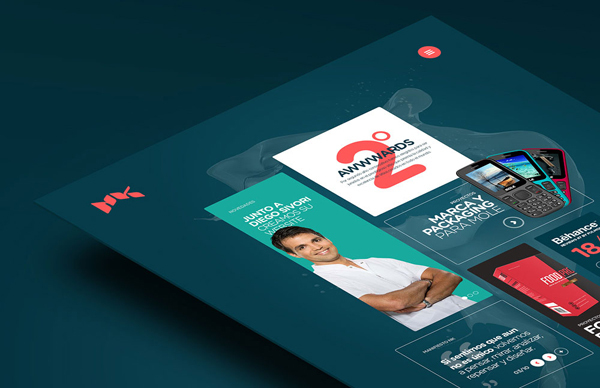 Brainbox is the creative marketing consultancy of Dominik Radwanski, based in London and Los Angeles. 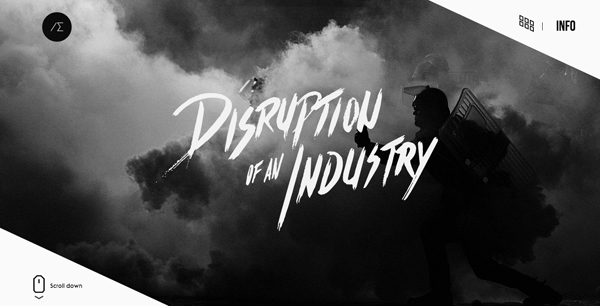 We translate your brand across digital, print and A/V platforms. A system of 16 000+ stylistically compatible user interface icons (1082 × 16 styles). Instant search, sets, tools for size, color, style, swatches. Continuously growing database. 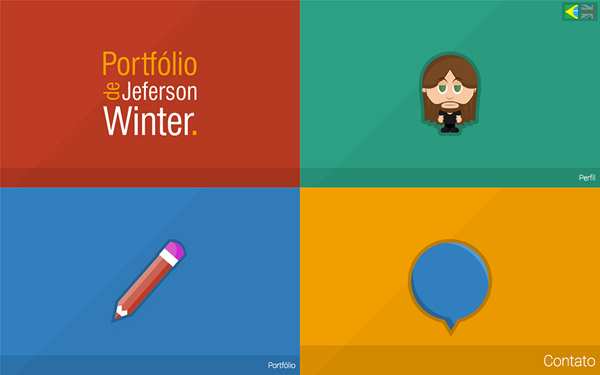 Jeferson Winter holds a Bechelor’s degree in Media / Advertisement, with more than ten years of experience related to the field, acting as Web Designer, Illustrator and Programmer.